Reading have officially announced their retained list moving into a season back in the Championship under new manager Nigel Adkins. The news of those departing comes as no real surprise to the Royals fans, with a few players using social networking sites to announce they would be moving onto pastures new last week. 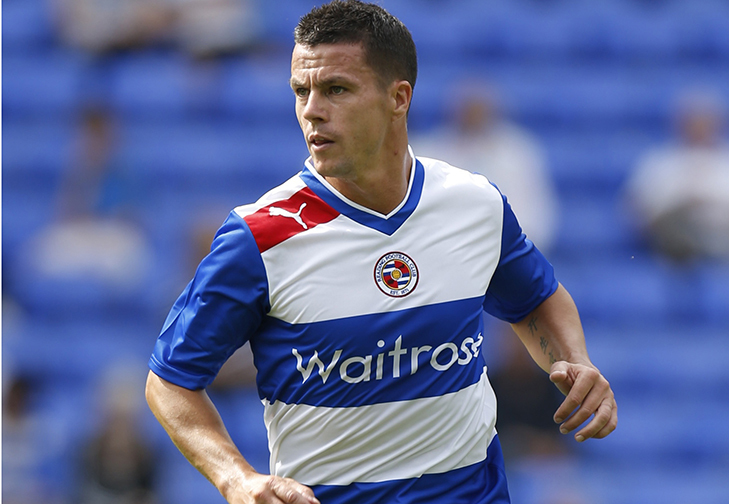 The most notable players to be leaving the Madejski Stadium this summer include left backs Ian Harte and Nicky Shorey, midfielder Jay Tabb and forwards Simon Church and Noel Hunt. Another left back to be leaving the club is Joseph Mills who has made his loan move to Burnley permanent, with his existing contract coming to an end this summer with Reading. Also departing the club this summer include youngsters Charlie Losasso, Angus MacDonald, Josh Webb and Brett Williams. New contract have been offered to back up goalkeeper Stuart Taylor, and youngsters Jonathan Henly, Lawson D’Ath, Nick Arnold, Shane Griffin & Matt Partridge. Reading continue to be in discussions with central defender Alex Pearce, although it appears the clubs Vice Captain will be moving onto pastures new in the near future. Finally, the club have kept quiet regarding striker Jason Robert’s future with his contract also ending in June. Reports had suggested after a ‘reported’ hip replacement in April that his time with the club will come to an end, although BBC Radio Berkshire mentioned last week, he was in line to sign a new one-year contract. We await an update on both Alex Pearce and Jason Roberts, although it is clear to see manager Nigel Adkins has a lot of work to do regarding new signings this summer.